Prison Voicemail is an award-winning social venture with a mission to improve communication channels between people in prison and their family and friends, with the aim of relieving some of the causes of stress and isolation that ultimately increase the risk of self-harm and reoffending. 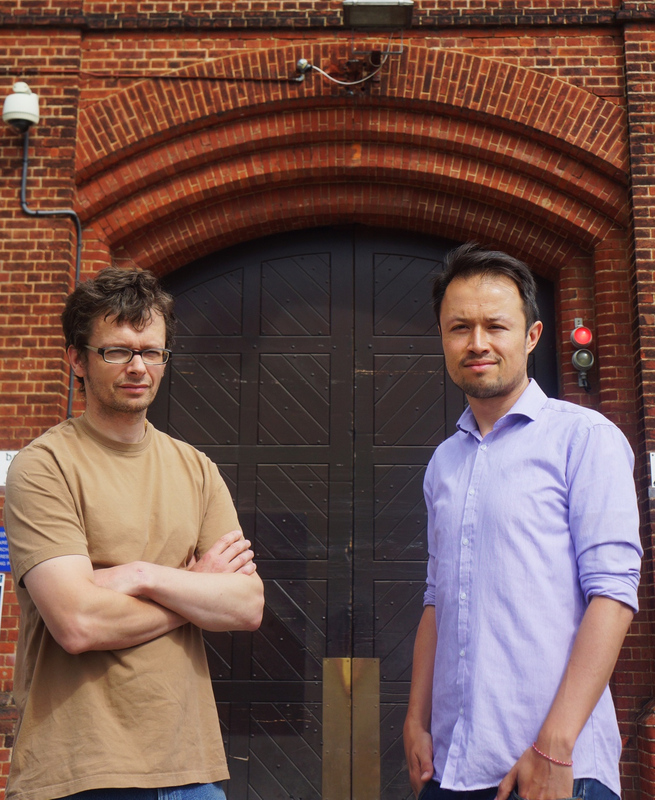 Co-founders Alex and Kieran outside their local prison in Norwich. A world in which going to prison does not mean losing touch with family and other important support networks in the outside world. To use scalable technology to improve communication channels between prisoners and their families. We aim to make it easier for people in prison to maintain positive relationships with their families during this stressful time. These relationships give prisoners a much-needed support network, reducing the burden on prison staff and potentially lowering the incidence of self-harm and suicide. In the long-term, strong family ties have also been shown to reduce the likelihood of reoffending. Founded in late 2015, Prison Voicemail is now available in over 85% of prisons in England and Wales, and has helped over 10,000 families to stay connected during difficult times. In July 2016 the service was mandated for national rollout across the HM Prison Service by the then Prisons Minister, Andrew Selous. 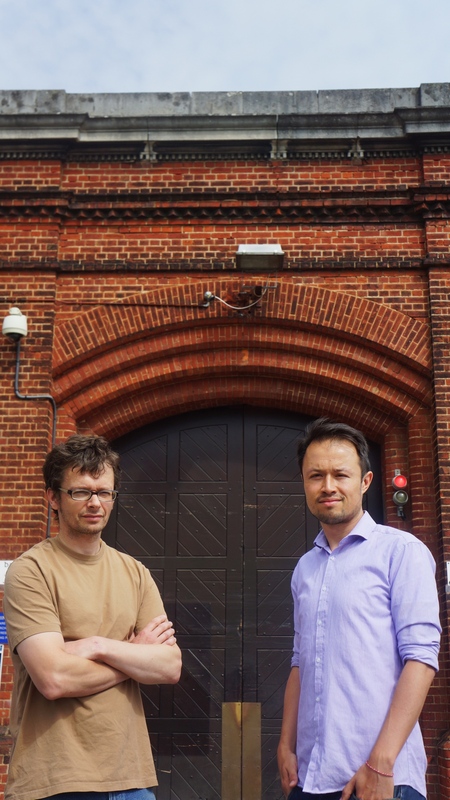 Prison Voicemail is supported by Cambridge Social Ventures, Pitch@Palace, MassChallenge, Stephen Lloyd Awards, Norfolk Community Foundation, University of Cambridge Judge Business School, and Centre of Innovation in Voluntary Action (CIVA). 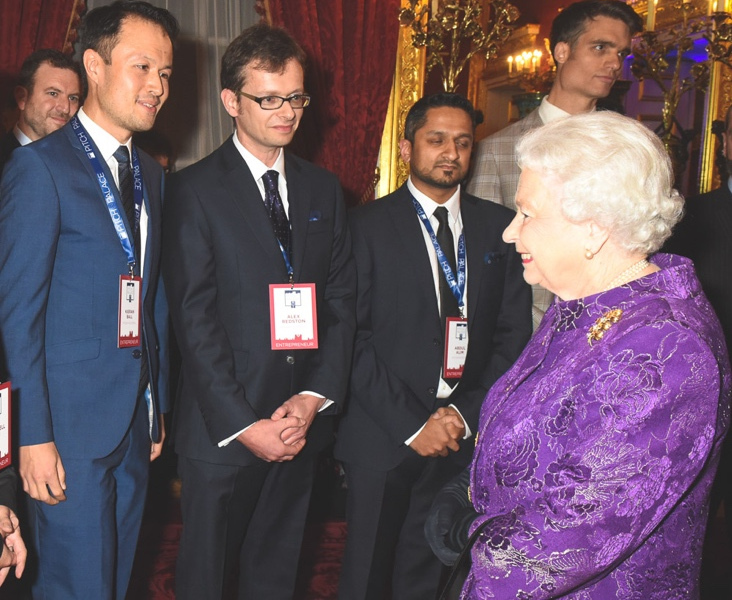 Co-founders Kieran and Alex telling Her Majesty The Queen about Prison Voicemail during Pitch@Palace in November 2016. As a social venture Prison Voicemail prioritises social impact over financial returns, and is committed to continually assess the impact of its services and use this information to drive greater impact. Both families and prisoners were extremely positive about the service, reporting significant impacts on their health and well-being, relationships, and ability to resolve practical issues. Prisoners reported positive impacts on their behaviour and likelihood of reoffending. 63% said voicemails help them to behave better in prison. 96% of prisoners and 97% of families said voicemail makes them feel better. 83% of prisoners and 93% of families said their relationships are better as a result of voicemail.